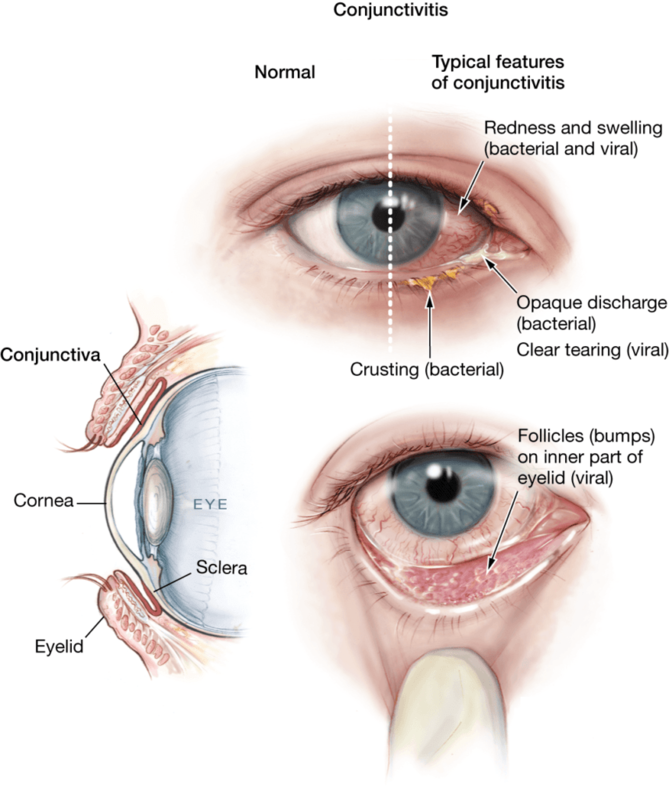 Some time or the other in life we all have faced the problem of allergy in the eyes. It creates havoc for us and we run about here and there looking for a solution that can give us a definite solution. There will many solutions that will be suggested by many but only a few will work for you. Herbal remedies for eyes allergy will help in providing relief from the problem. Let us first study the symptoms and reasons for the same. Do you want to know why this works? Soak 1 cotton pad in cold milk and keep it over your eyelids for about 10 minutes. Because cold milk helps in relieving itchiness and swelling from the eyes and using it over the eyes will help in compressing the eyes. Prepare aloe vera juice and then keep it in the refrigerator for a while. After a while you can place it over your eyes and leave it for next 15-20 minutes. Do this daily twice. Aloe vera juice has components that are anti-inflammatory in nature and helps relieving the symptoms of itchy eyes. Dip cotton balls in a bowl of organic castor oil. Strain off the excess oil from these balls and place them on the closed eyelids. Leave it for 15 minutes and then later on wash your eyes with water. You have to make this your daily routine and repeat this twice daily in order to provide relief to your eyes. Castor oil has anti-inflammatory properties and it can be of great help to treat the eyes. It can help keep the eyes lubricated and even save from further infection. You need a raw and refrigerated potato for this. Cut the potato into many pieces and then chop it into circular pieces and keep a slice on each eye. Allow it to rest for next 15 minutes and then remove the slices. Why this works is because it a very rich source of glycoalkaloids and it has great anti-inflammatory properties. It will help relieve itchiness and swelling from the eyes. Prefer using rose water prepared at home as the one present in the market might contain dangerous chemicals. There herbal ones also available in the market and also the one which are 100% pure and free from all the preservatives. Soak a sterilized cotton ball in rosewater and place it over your eyes. Leave it untouched for next 15-20 minutes and then remove. You can refrigerate the rose water for a little while so that you eyes feel the soothing relief from itchy eyes. You can also put a few drops of rose water in your eyes and repeat this 2 to 3 times daily in order to see the effective results. Rose water is a really good astringent and helps provide relief from inflammation and swelling of the eyes. It will leave a soothing effect on your eyes that will provide a great amount of relief. Ayurveda has given man the power to heal any problem with ease and that too without any side effects. If you too are suffering from any problem that needs immediate attention then you should get yourself treated from an Ayurvedic doctor.